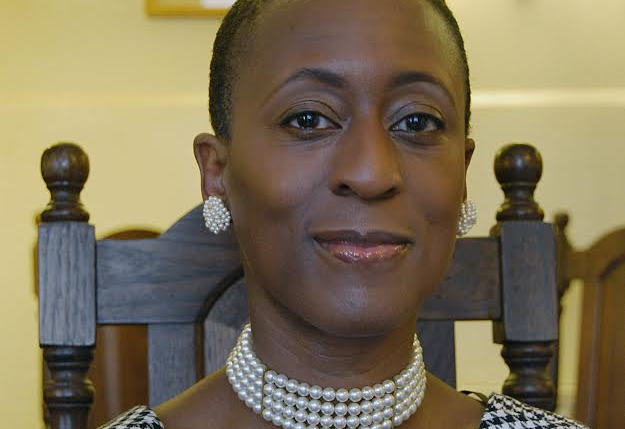 Award-winning poet Agbabi retells Chaucer’s The Canterbury Tales for the 21st century. From The Miller’s Tale to The Wife of Bath’s, she brings out the performance and wordplay of the work in an event involving the audience. 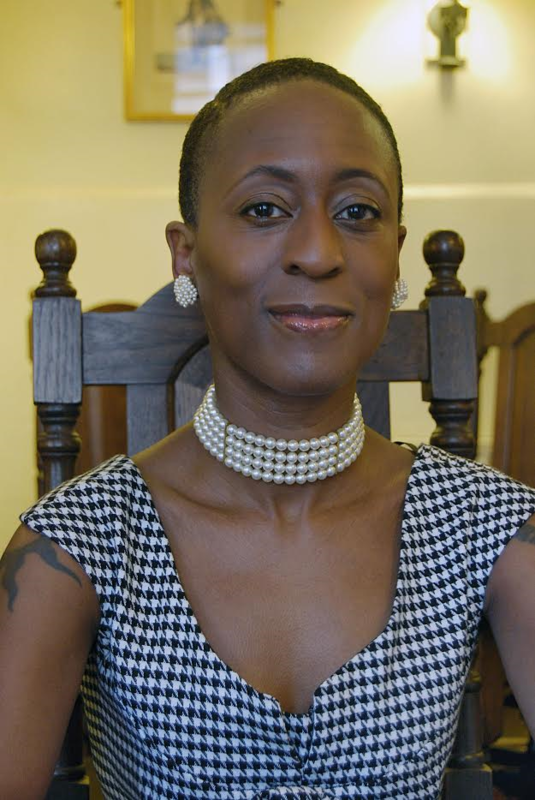 Agbabi is the author of three collections, Bloodshot Monochrome, Transformatrix and R.A.W., and she is a former Poet Laureate of Canterbury. Her poems have appeared on radio and TV around the world and she has toured widely with the British Council. The event is part of the Telling Tales Tour in association with literature producers Renaissance One. A taster performance can be seen here.